Now there's a way to seal your Distress projects. 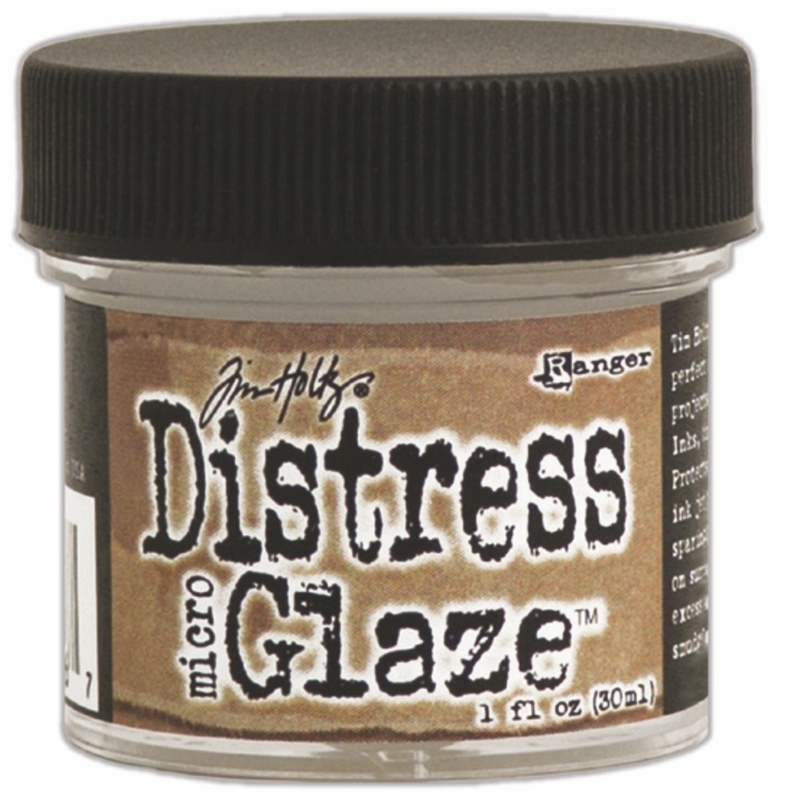 The new Tim Holtz® Distress Micro Glaze™ is the perfect water resistantsealer for craft projects. Micro Glaze™ is ideal for sealing Distress Ink, Markers, Stain, Paint & more. Easy to apply, Micro Glaze™ dries to a smudge resistant, waterproof finish. Perfect for use on paper crafting projects, watercolors, and ink jet printing.